I offer a full service to my clients but what does that mean? 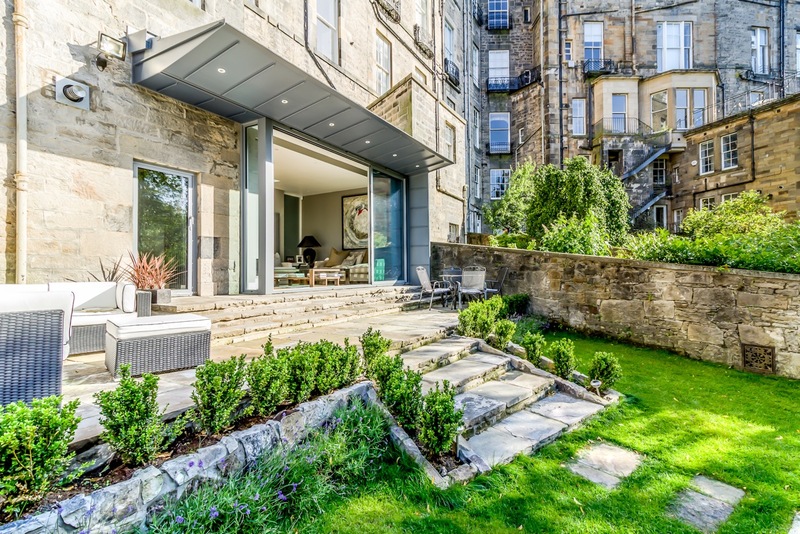 A recent project by Capital A has been included in the 100 best ‘one off’ houses or housing developments in Scotland since 2000. This exhibition was organised by the Royal Incorporation of Architects in Scotland as part of the 2017 Festival of Architecture.